This form will be mailed to the MVYC Board of Trustees for action. It will be your formal request for rental of the Club House. 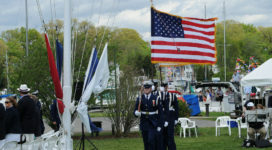 You must submit a check made out to “Mount Vernon Yacht Club” for $250 (for 49 or fewer attendees ); $500 (50 to 74 attendees); or $750 (75 to 150 attendees) to MVYC (c/o House Rental) . All checks must be FROM the MVYC MEMBER. Requests will be presented to the Board of Trustees for consideration and. follow on contact will be made upon approval of your request. 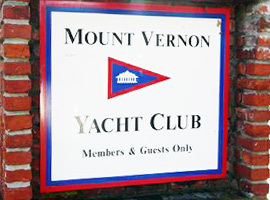 A SEPARATE CHECK TO MOUNT VERNON YACHT CLUB IS REQUIRED FOR $500. 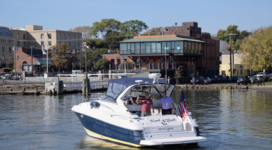 To receive your deposit check back, you must complete the items on the "Club House Rental Checkout List", fill out and sign the list, and drop it in the club mailbox or send to social.mvyc@gmail.com. Please note that a MVYC representative will inspect the clubhouse to confirm tasks have been completed and no damage was done.. I have read and understand the MVYC Rental Agreement and agree to adhere to all mentioned items. I understand that my rental request will not be approved until payment and deposit is received.